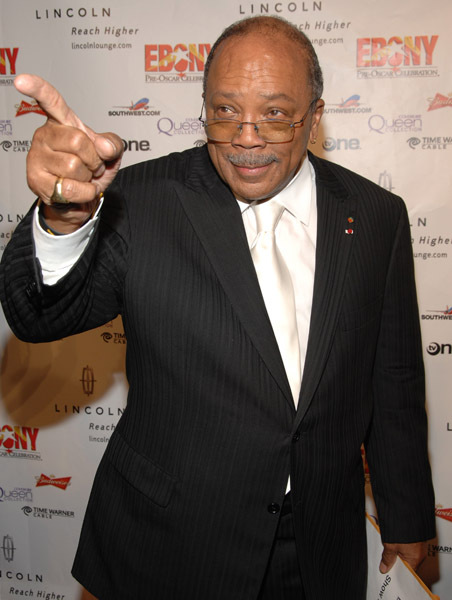 A ton of celebrities came out last night in LA for Ebony Magazine’s pre-Oscar celebration. 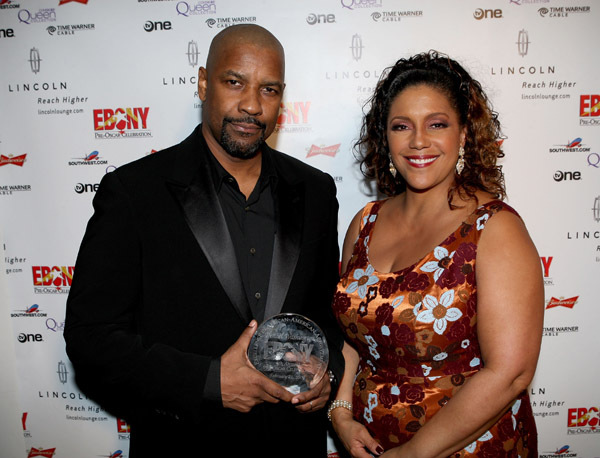 Denzel is photographed with Linda Johnson who is CEO of Johnson Publishing. Her father John H. Johnson was a maverick in the publishing industry and fought his way through intense poverty and racism to launch an empire that consisted of JET and Ebony Magazines. Jackee Harry, Garcelle Beauvais, Holly Robinson, Denzel, Pauletta, Natalie Cole, Lisa Raye, Quincy Jones, Salli Richardson and her husband Dondra Whitfield and more came out.